Large 3 bedroom 1st floor sunny apt, washer/dryer hook up. Tiled kitchen and bath . 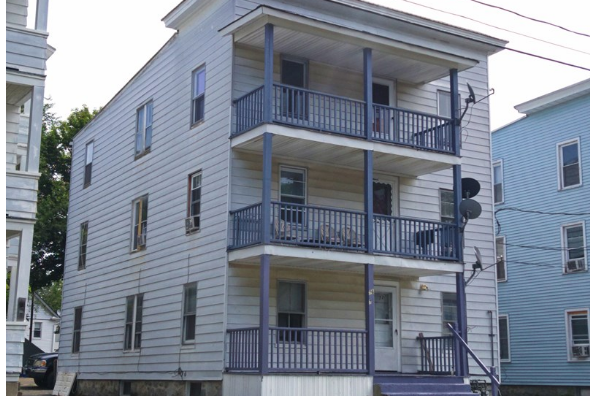 Located in Torrington, CT, This great student rental features 3 bedrooms and 1 bathroom.